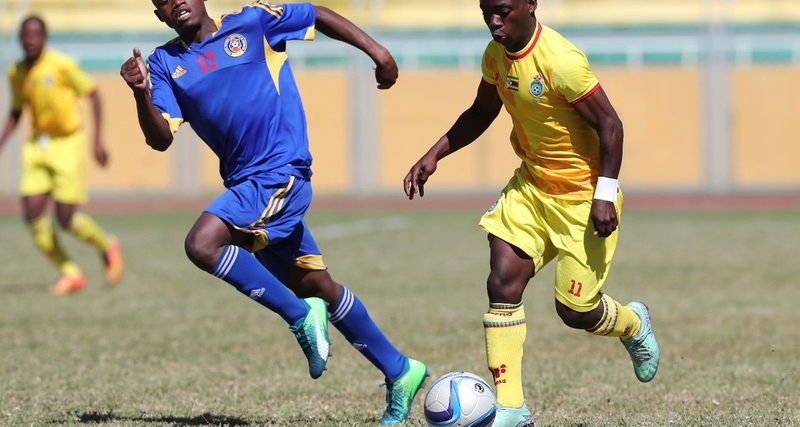 Young Warriors exited the 2018 COSAFA Cup Under 17 following a 5-0 thrashing at the hands of Malawi. The loss was their second after Swaziland beat them 3-2 in the first Group C match. Patrick Mwaungulu opened the scoring as early as in the seventh minute. Zimbabwe soon regrouped and picked up momentum but they lacked the magic in the last touch. However, the Young Warriors conceded another one in the 22nd minute. A double substitution was made a few moments after the half hour mark, but no impact was made before the interval. The second half resumed with Malawi controlling the proceedings and they got their third goal in the 56th minute courtesy of Mtoso’ effort. Mwaungulu completed his brace in the 77th minute, two minutes before Mitole rounded up the triumph. Zimbabwe will now play Angola in their final Group C encounter on the 25th of July.